Companies understandably put much of their focus on finding the best candidate possible when they have an open position that needs to be filled. However, they shouldn’t forget to consider the candidate experience during the interview process. The job candidate’s comfort should be given priority. At Spark Hire, we’re consistently working to enhance our services to benefit everyone who uses the platform — companies and job seekers alike. 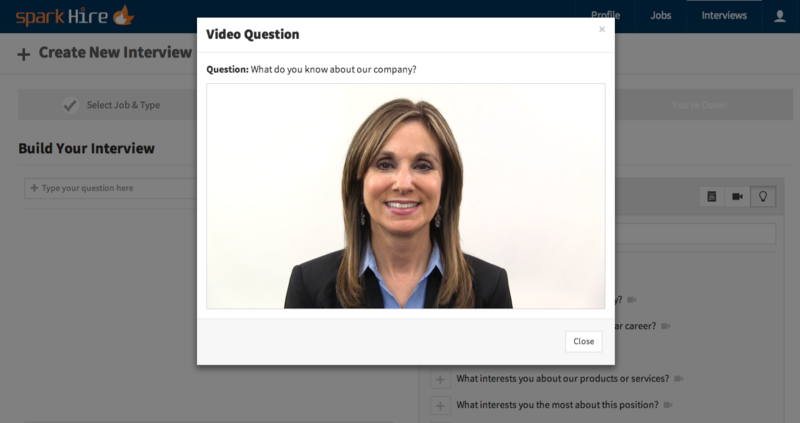 With the recent launch of our Custom Welcome Video feature, companies now have the opportunity to personalize their One-Way video interviews and further ensure that they are making the interview process a positive experience for candidates. 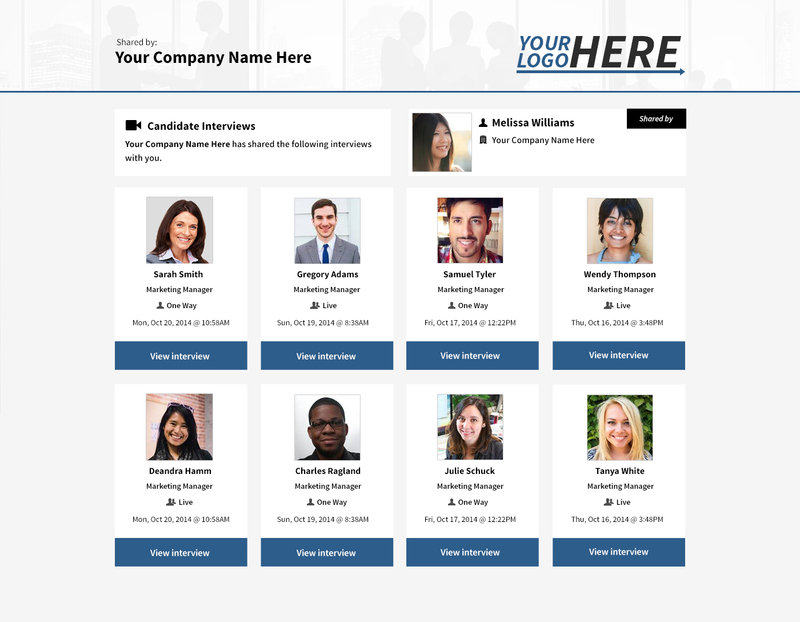 The Custom Welcome Video, which appears before the candidate starts their interview, is an opportunity for companies to introduce themselves to the candidate and give a little more information about their business and the position the candidate is interviewing for. 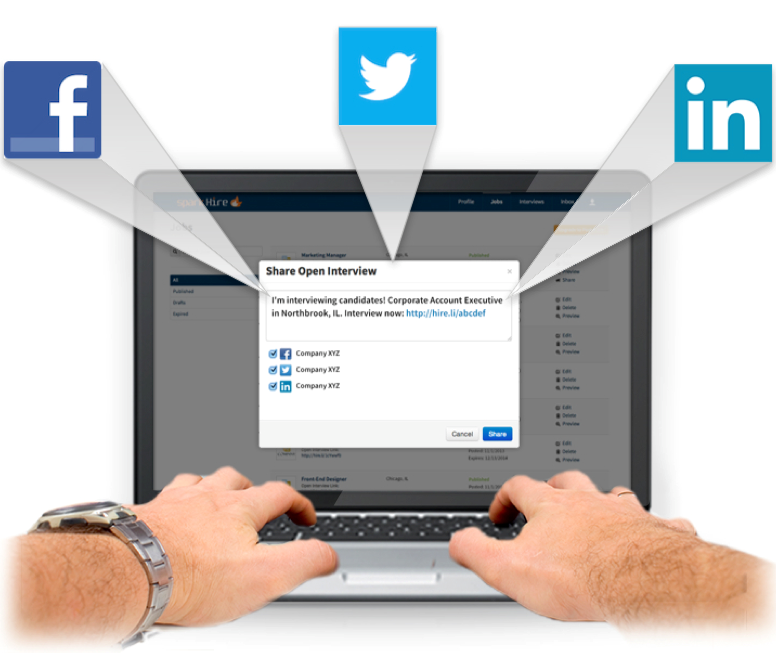 Up to 5 videos can be recorded/embedded for Silver accounts and unlimited for Gold accounts. Companies can also take this opportunity to engage the candidate early in the interview process and get them excited for what’s to come! 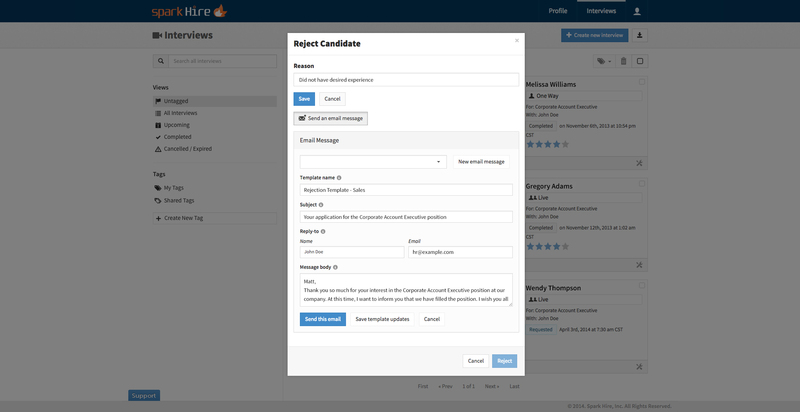 Want to set up a Custom Welcome Video for your interviews on Spark Hire? 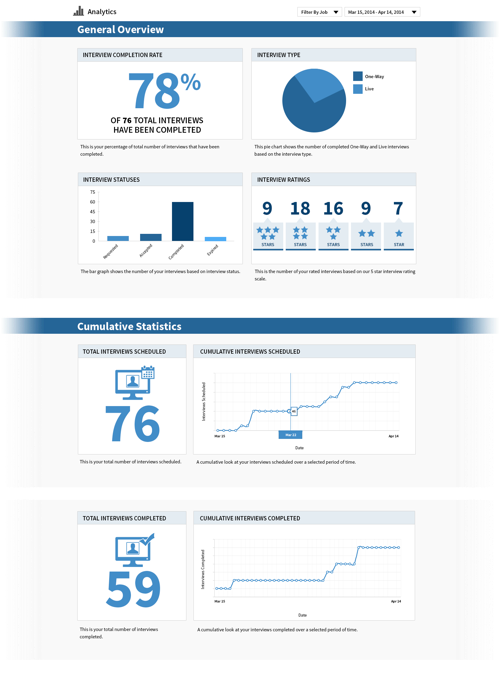 Current customers should contact our Customer Success Team while other interested parties should drop us a line here.